Classical chamber music and Chicago blues harmonica merge in Corky Siegel’s Chamber Blues, on their new release Different Voices. Corky Siegel speaks with KLCC’s Eric Alan about that musical symbiosis, about music as a manifestation of inner deepening, and fearlessness as a compositional tool. 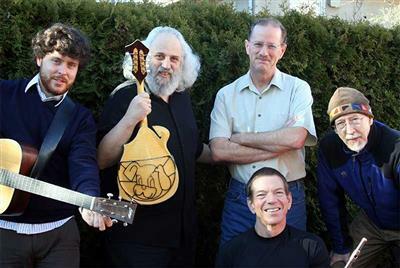 David Grisman has led evolving versions of his Quintet for over forty years, since the self-titled David Grisman Quintet album revolutionized the acoustic music world in 1977 with its merger of bluegrass, jazz and beyond. 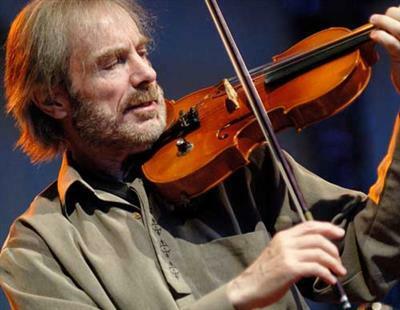 Violinist Jean-Luc Ponty has extended the language of the instrument in contexts of jazz, rock and beyond. His first American appearance was at the Monterey Jazz Festival fifty years ago—an appearance that launched his recording career, which has ranged from his groundbreaking solo CDs for Atlantic Records, to collaborations from Mahavishnu Orchestra, Frank Zappa, Al DiMeola and Stanley Clarke, among many others. Herb Alpert’s extraordinary, eclectic career has spanned over fifty years in the music business so far. 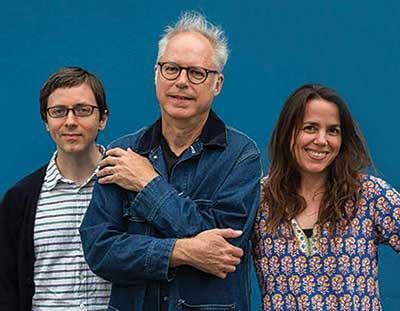 Guitarist Bill Frisell turns his attention to the beauty and emotion of film and television music on his new release When You Wish Upon a Star. 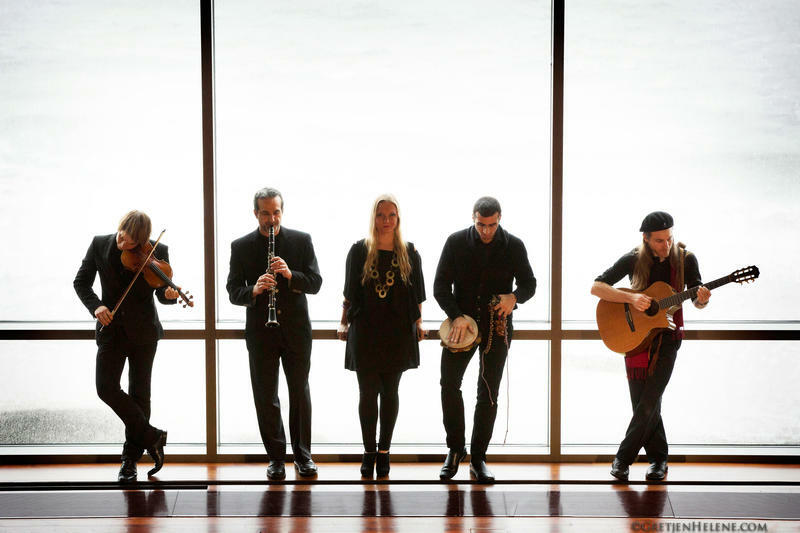 The Guy Mendilow Ensemble presents Tales from the Forgotten Kingdom, a performance that integrates songs and stories from Sephardic Jewish history, sung in the Ladino language. Guy Mendilow speaks with Eric Alan about that visceral music and its universal stories. 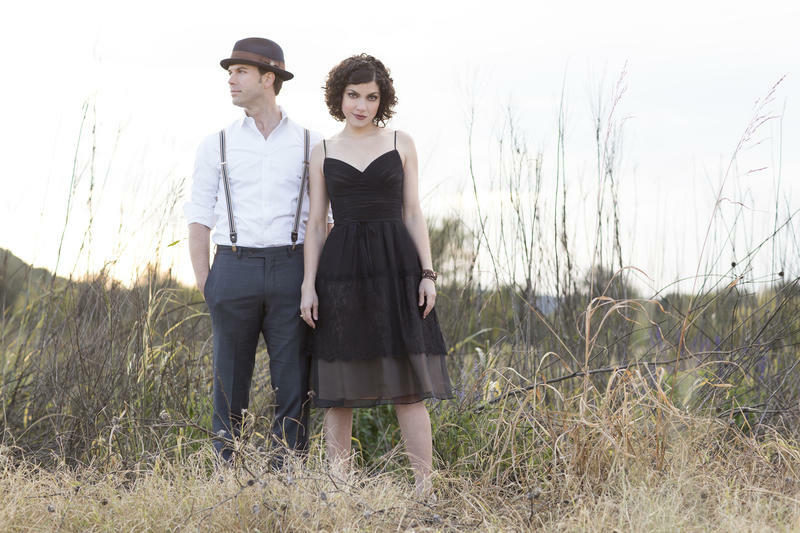 Vocalist, fiddler and songwriter Carrie Rodriguez has gained acclaim over the course of a career that has taken her from her native Austin, Texas to Carnegie Hall, A Prairie Home Companion to The Today Show. 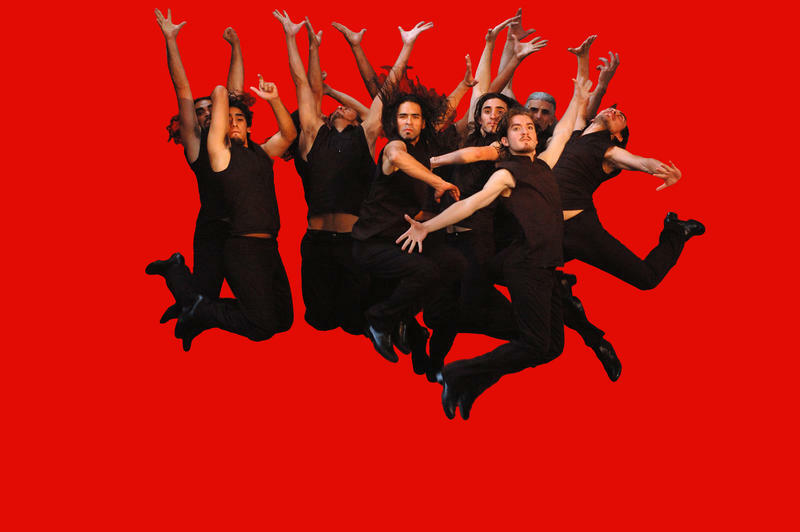 The troupe Che Malambo brings the rhythmic dance of Argentina’s 17th century gauchos into the present. Producer Matthew Bledsoe speaks with Eric Alan about the rhythms, the cultural heritage and compelling history of the dance. Che Malambo performs at the Hult Center on Thursday, May 26th. 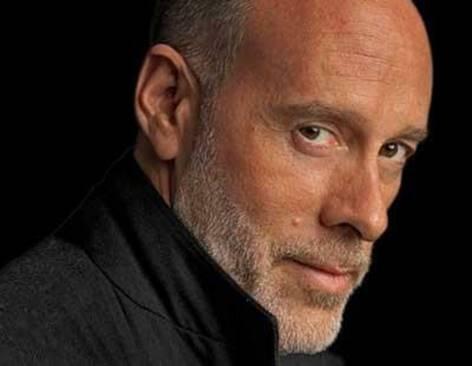 Marc Cohn, Twenty-Five Years Beyond "Walking in Memphis"
Twenty-five years ago, Marc Cohn had a hit with “Walking in Memphis,” from an album that became the best-selling debut of the 1990s. He celebrates the anniversary with a concert at the Shedd in Eugene on Monday, January 18th, and reflects with Eric Alan about the musical and personal course of those years. 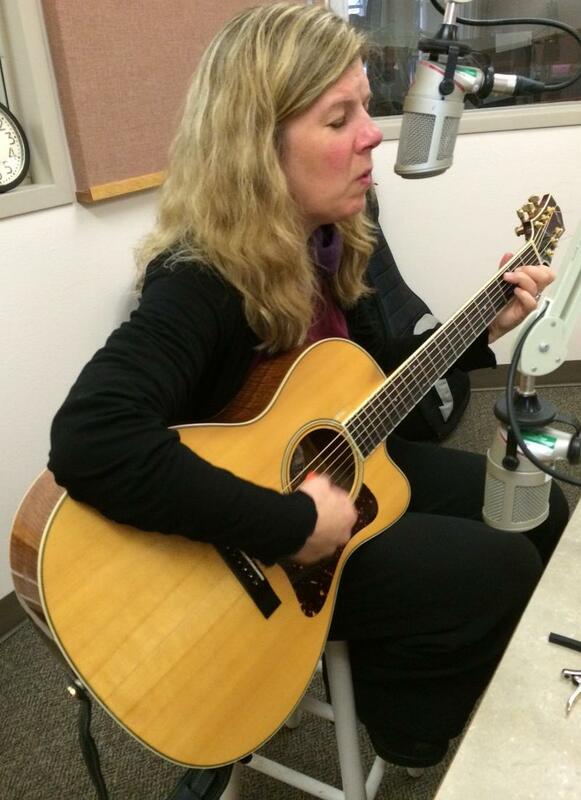 Dar Williams returns to our listening region with a concert tonight, October 20th, at the Jaqua Concert Hall of the Shedd Institute in Eugene. She’s touring behind her new release, Emerald—her first independent release after a long tenure with Razor and Tie Records. She’s also been busy with other creative and social projects, writing and teaching on subjects as diverse as what allows towns to prosper, music movements in a capitalist democracy, and of course, songwriting. She visited the KLCC studios for songs and conversation. 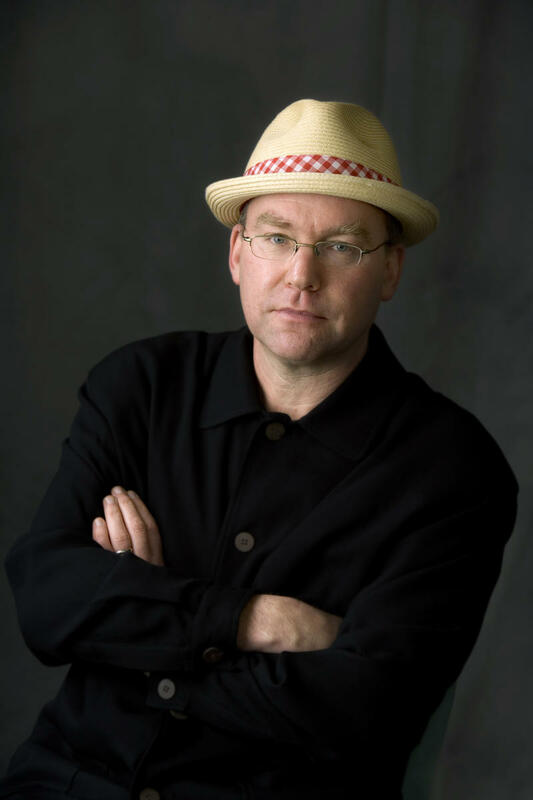 Pianist Wayne Horvitz has created a new album inspired by the poetry of the late Richard Hugo, called Some Places are Forever Afternoon. He speaks with Eric Alan about the inspiration of place and the merging of creative forms, before performing live at the Jaqua Concert Hall in Eugene on Friday, October 9th. 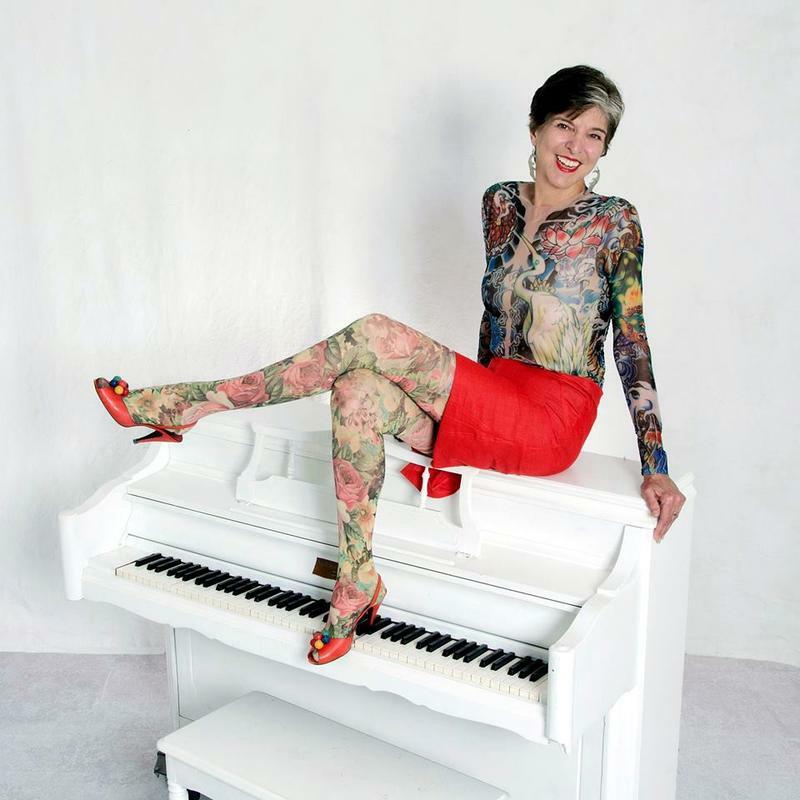 Music and conversation with blues pianist, vocalist and songwriter Marcia Ball, who has earned multiple Grammy nominations, six Living Blues awards, and a place in both the Louisiana and Gulf Coast Halls of Fame. She performs at the Shedd in Eugene on Thursday evening, September 10th. 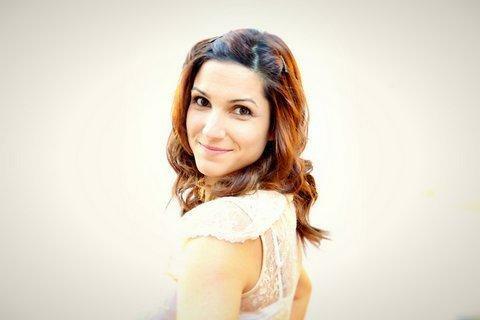 Vocalist Marisa Frantz is a native of Eugene who returned after several musical years in Nashville, and is a part of the Oregon Festival of American Music for the first time. 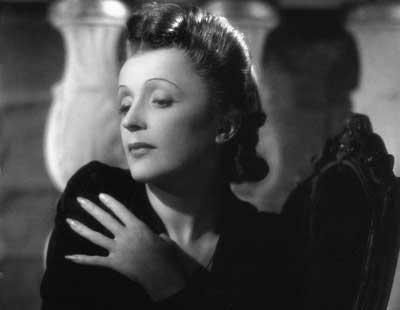 She speaks with Eric Alan about balancing a reverence for vocal tradition while still making classic songs her own. She’ll be a featured vocalist in OFAM’s opening gala, which will be broadcast by KLCC on Tuesday evening, August 11th, during Heartwood Hotel. 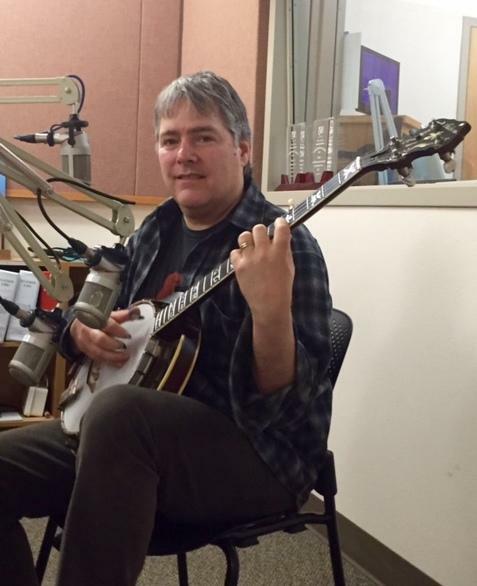 In the first of two features on the Oregon Festival of Music 2015, Eric Alan speaks with Jim Ralph, Executive Director of the Shedd Institute. Jim talks about the transformative musical era from 1921 to 1934, and how it will be represented onstage during Tuesday evening’s opening gala. That concert will be broadcast live on KLCC during Heartwood Hotel, which begins at 7:30 p.m.
John Mayall, often known as “The Godfather of British Blues,” reflects on his legendary career in a conversation with Eric Alan that includes music from Mayall’s new release A Special Life. 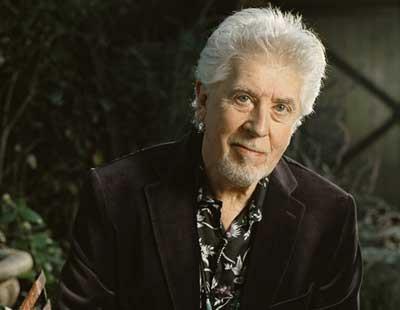 John Mayall performs at the Tower Theatre in Bend on Monday, July 13th, and at the Jaqua Concert Hall in Eugene on Tuesday, July 14th. 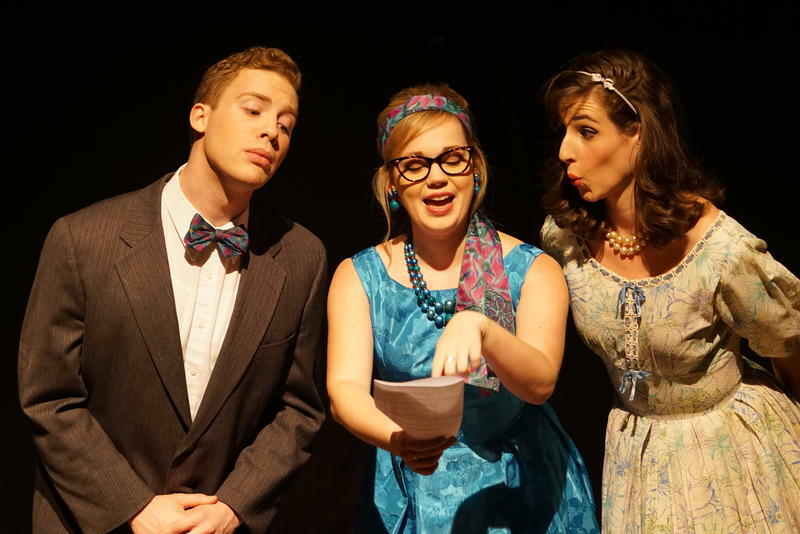 The John G. Shedd Institute for the Arts launches its 2015 theatricals season with the classic musical, How to Succeed in Business without Really Trying, a satire of 1950s corporate America. Director Peg Major speaks with KLCC’s Eric Alan, in an interview that includes music from the 2011 cast recording with Daniel Radcliffe. The play runs June 19th through 28th in the Jaqua Concert Hall in Eugene. 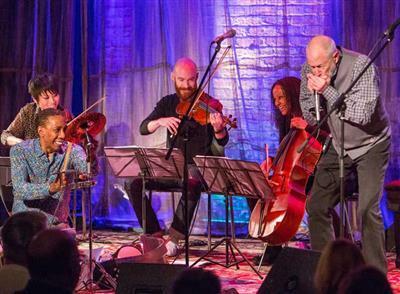 Fiddler Hanneke Cassel returns to the Shedd in Eugene on Friday evening, May 8th, for a trio performance with Christopher Lewis on guitar and Mike Block on cello, who’s performed with everyone from Yo-Yo Ma to Bobby McFerrin and Mark O’Connor. Hanneke Cassel’s trio merges Scottish style instrumentals with influences from the American to the Chinese, and a Chinese saying provides the title to their latest release, Dot the Dragon’s Eyes. 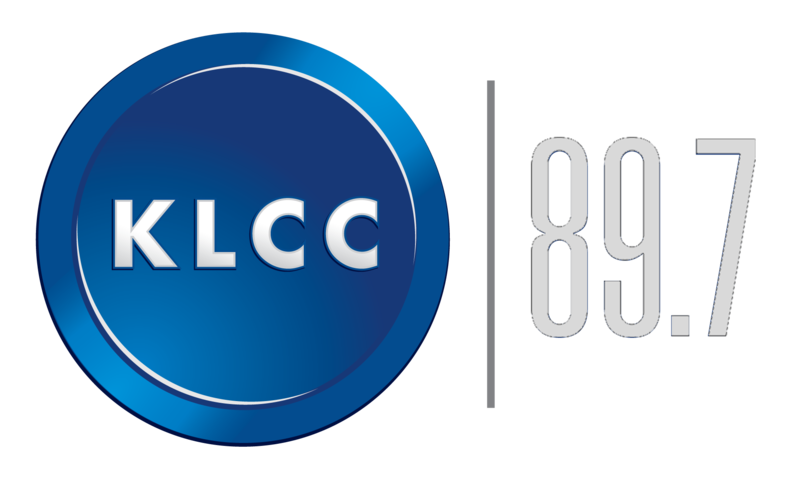 They performed live in the KLCC studios. 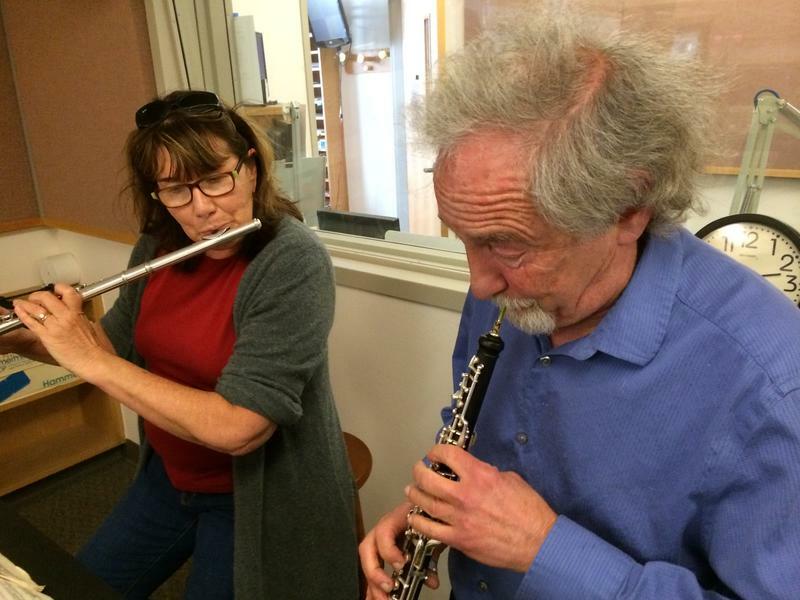 Oboist Allan Vogel and flutist Janice Tipton are renowned for their work with the Oregon Bach Festival, the Los Angeles Chamber Orchestra, and Bach’s Circle, among many other credits. They’re currently in residency with Chamber Music Amici for a week educational offerings and performances that will culminate in a Baroque performance with Chamber Music Amici at the Shedd in Eugene on Monday, April 27th. 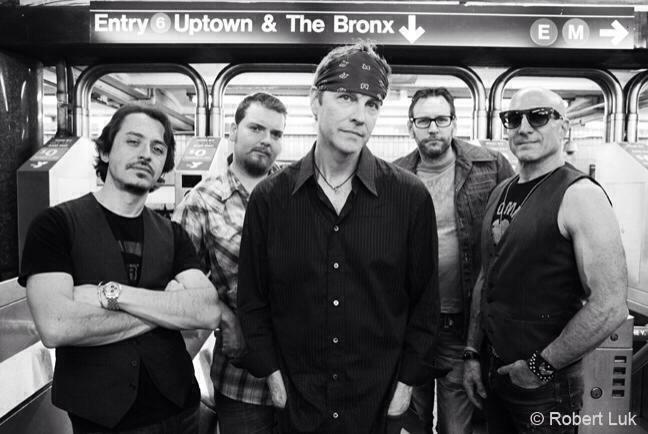 Since their formation in Wisconsin in 1983, the BoDeans have been one of the American heartland’s iconic roots rock bands. 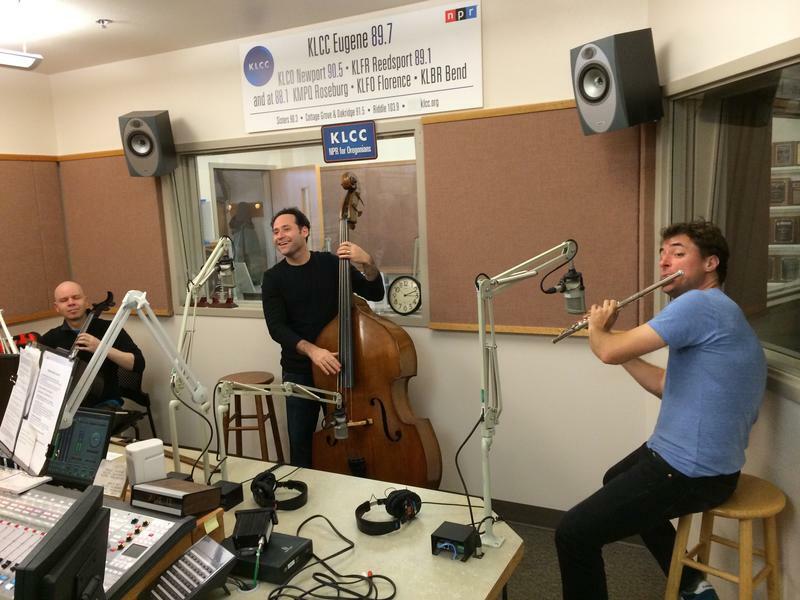 Bandleader Kurt Neumann speaks with Eric Alan and shares music from their new release, I Can’t Stop, before the band performs at the Shedd in Eugene on Thursday, April 9th. 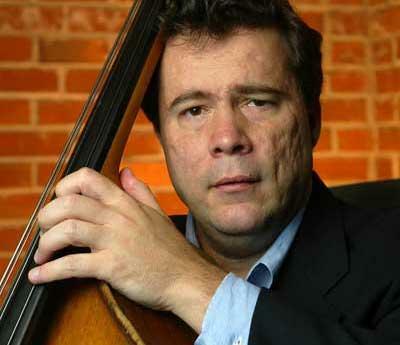 Double bassist and composer Edgar Meyer has followed an eclectic musical path, from his solo classical performances to his diverse collaborations with everyone from Chris Thile to Yo-Yo Ma and many others. 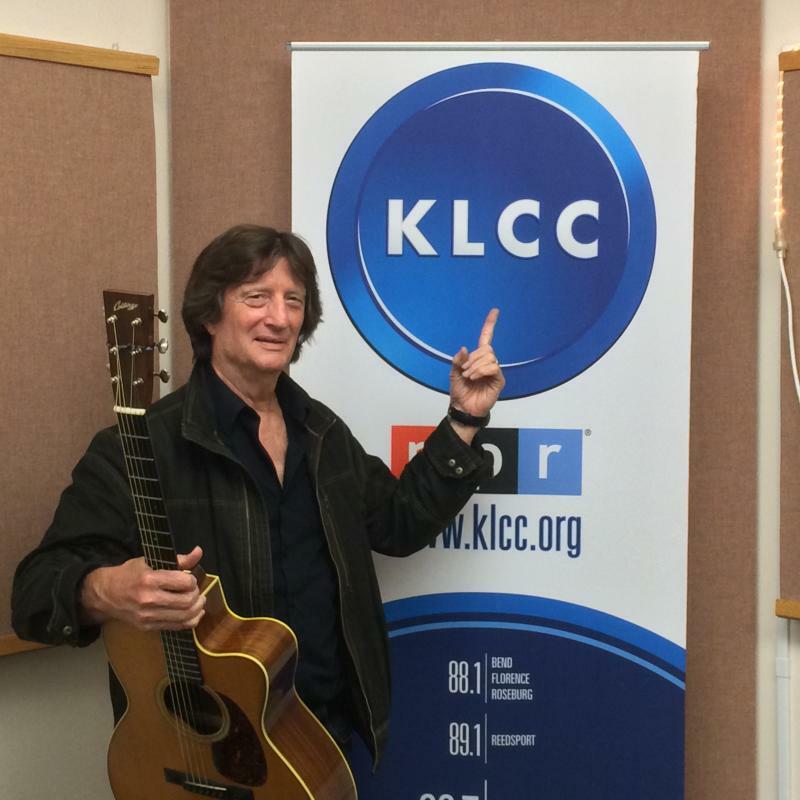 While in Eugene for a classically-focused solo concert at the Jacqua Concert Hall of the John G. Shedd Institute for the Arts in Eugene on Wednesday, March 11th, he visited the KLCC studios for an interview, including bringing previously unreleased music to share. Chico Schwall and friends will present “Thunder and Lies: The Ballads of Francis James Child,” at the Jaqua Concert Hall of the John G. Shedd Institute for the Arts in Eugene, on Thursday, February 26th. They’ll bring new life to English and Scottish popular songs that have endured from antiquity to the present day, in part because of Francis James Child’s efforts at Harvard in the late 1800s. 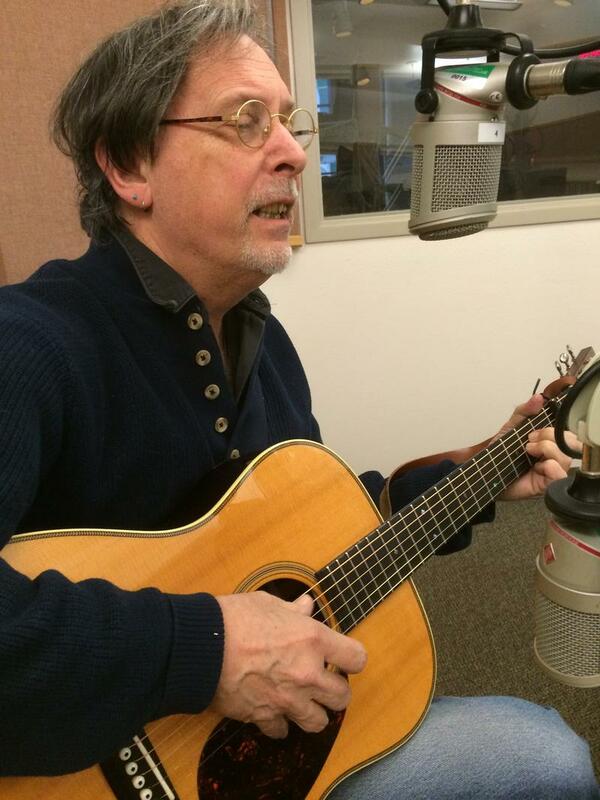 Chico Schwall joins us here in the KLCC studios. 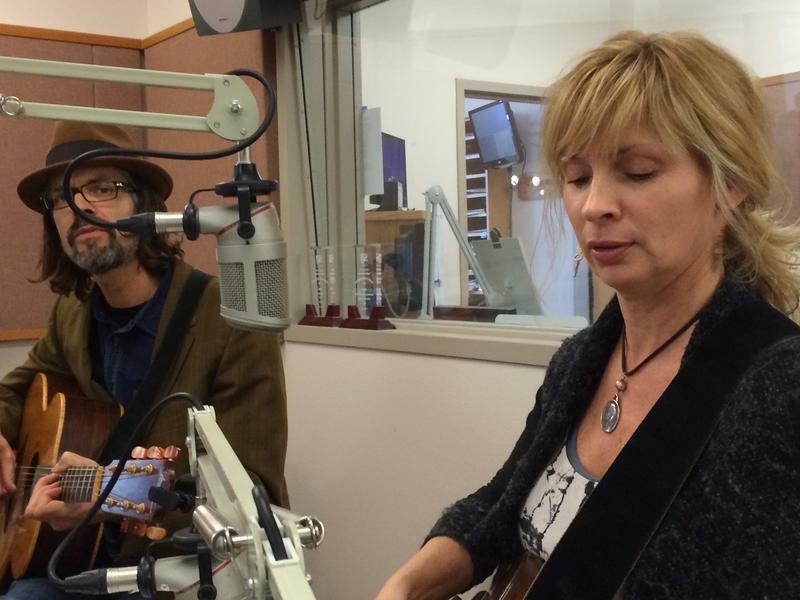 Over the Rhine is the musical duo of Linford Detweiler and Karin Bergquist, named after the Ohio neighborhood in which they met. They’ve shared their music and lives for over twenty-five years now, creating a series of consistently beautiful and eloquent albums, including the double CD Meet Me at the Edge of the World, with producer Joe Henry, and their recent holiday CD, Blood Oranges in the Snow. 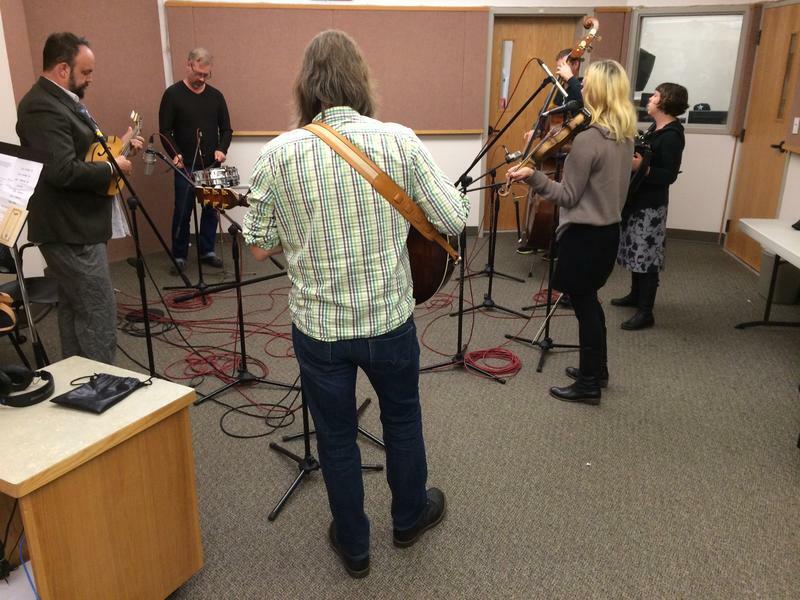 Before performing in the Jaqua Concert Hall of the John G. Shedd Institute for the Arts in Eugene this evening, Over the Rhine joined us in the KLCC studios live. 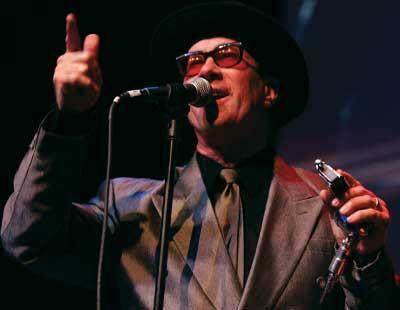 Mark Hummel’s annual Blues Harmonica Blowout focuses this year on classic 1930s and 1940s material from Bluebird Records. Hummel and Rick Estrin talk with Eric Alan about the music, and about sharing the van with living blues legend Billy Boy Arnold. The band Black Prairie began as a spin-off from the Decemberists, but has developed an equal life of its own. The band’s sound has moved from instrumental string-band roots into edgier rock territory and vocals in recent times, especially on their fourth and newest CD, Fortune. PROJECT Trio is one of this nation’s most unusual chamber ensembles, merging flute, cello and double bass in ways that extend beyond genres, including elements of classical, jazz, rock, beatboxing and more. 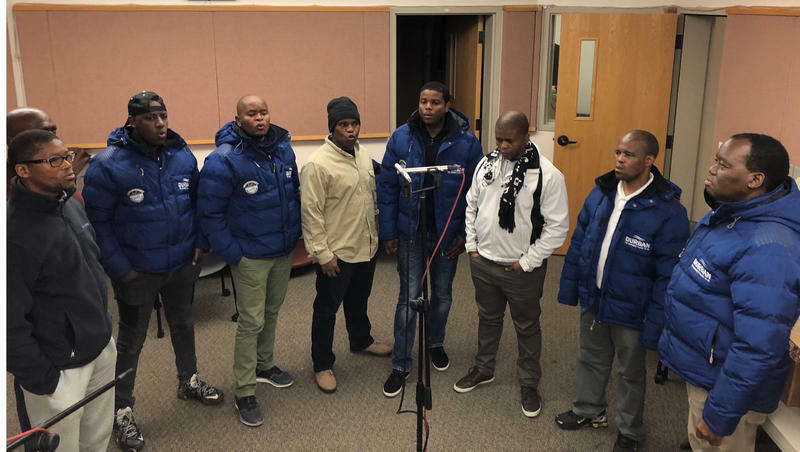 They arrived in Eugene from Brooklyn for a concert at the John G. Shedd Institute for the Arts in Eugene on Thursday, November 6th. 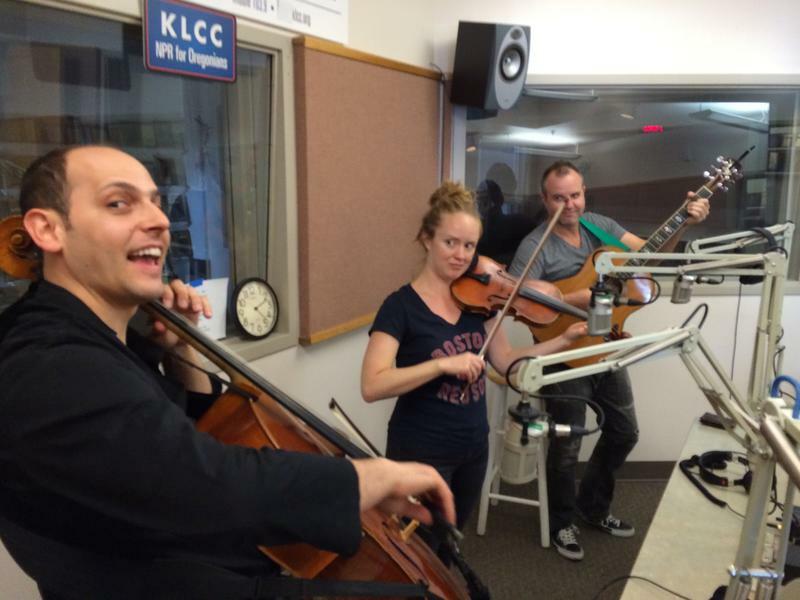 We welcomed PROJECT Trio into the KLCC studios for a performance, including Greg Pattillo on flute, Eric Stephenson on cello, and Peter Seymour on double bass. Chris Smither has been performing and writing songs for a remarkable fifty years now, and on the occasion of that, he’s released a new album called Still on the Levee that showcases new versions of songs from across his career. A tribute CD called Link of Chain has also been released, with people from Bonnie Raitt to Josh Ritter covering Chris Smither’s songs. 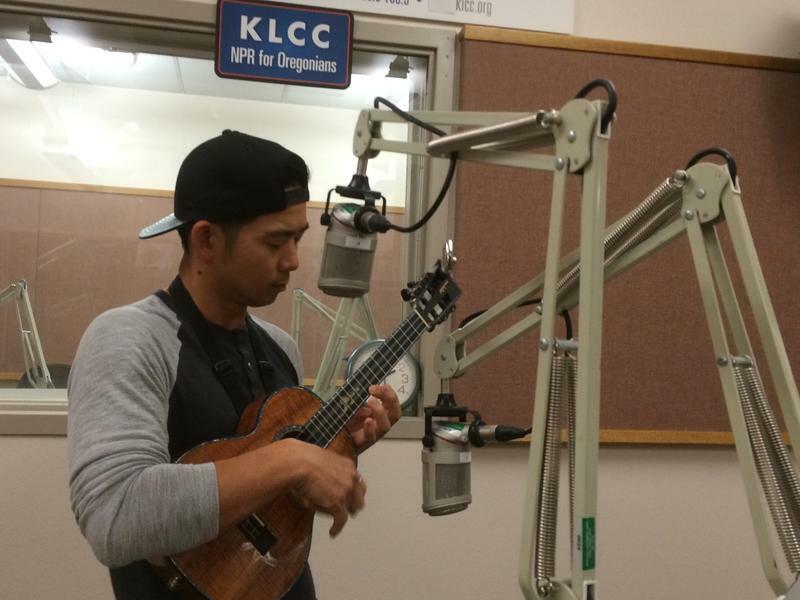 Before performing at the Jaqua Concert Hall of the Shedd Institute in Eugene tonight at 7:30 p.m., and stopped by the KLCC studios for a performance and interview with Eric Alan.